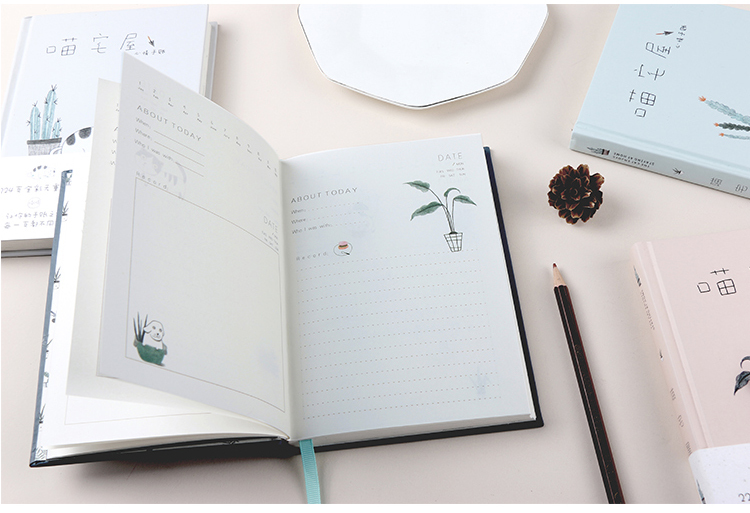 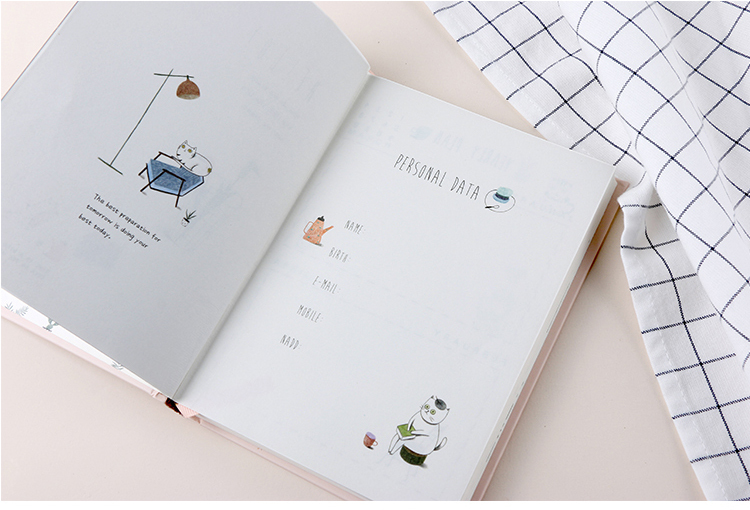 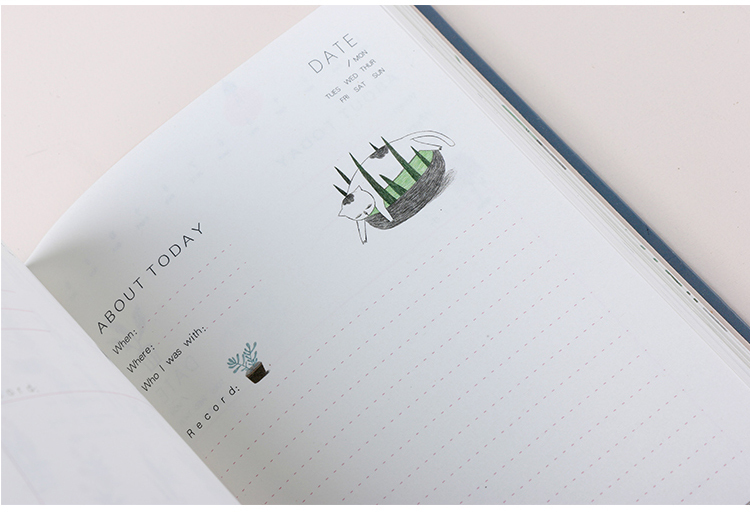 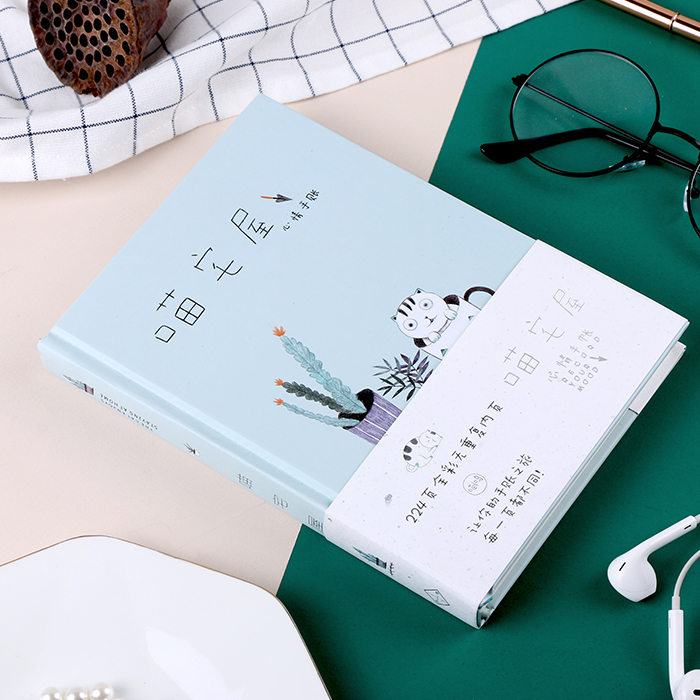 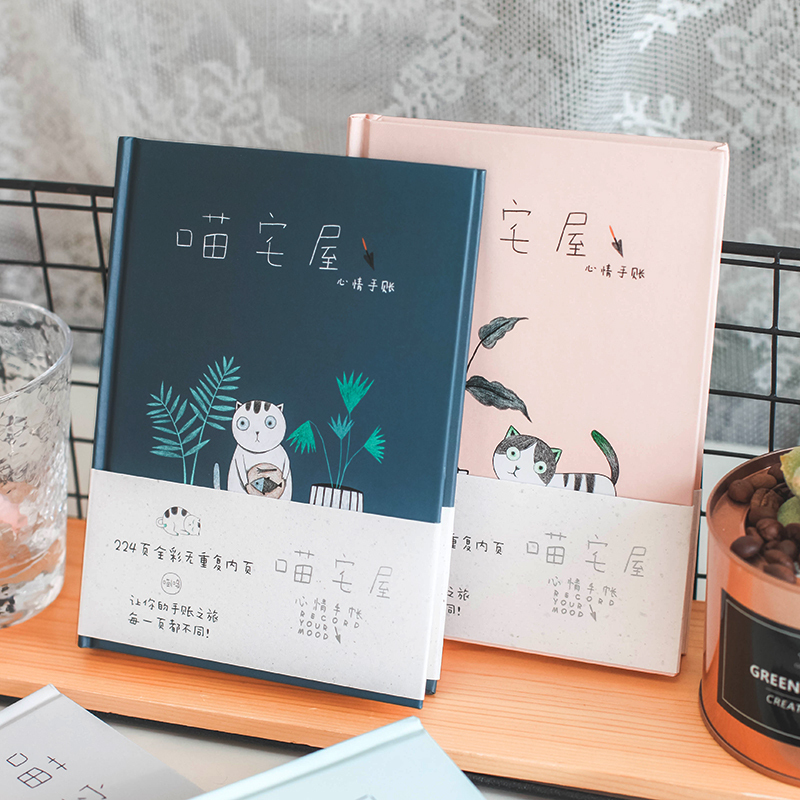 These Cat Home planners are the most adorable way to organise your life. 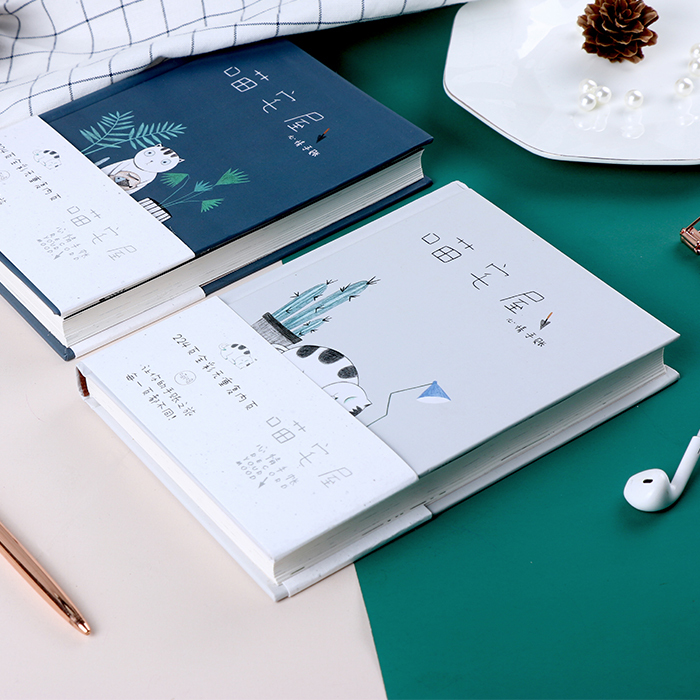 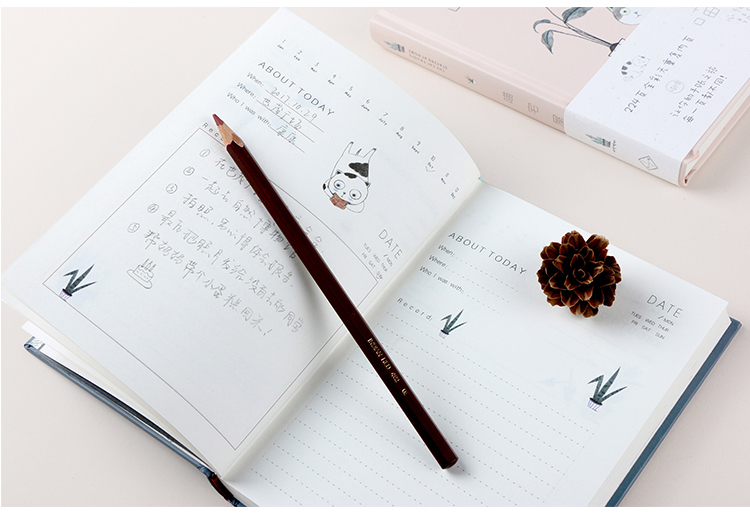 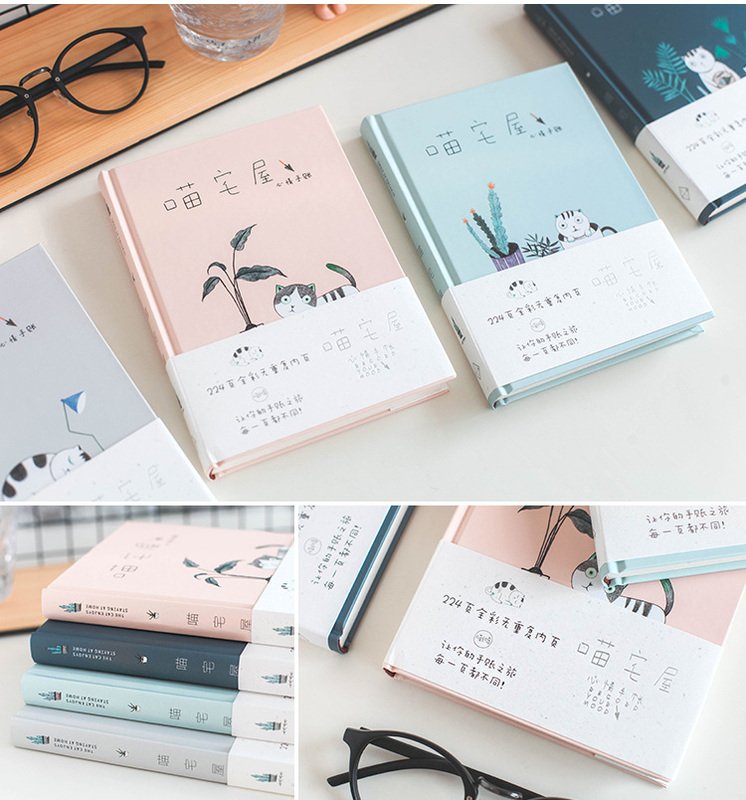 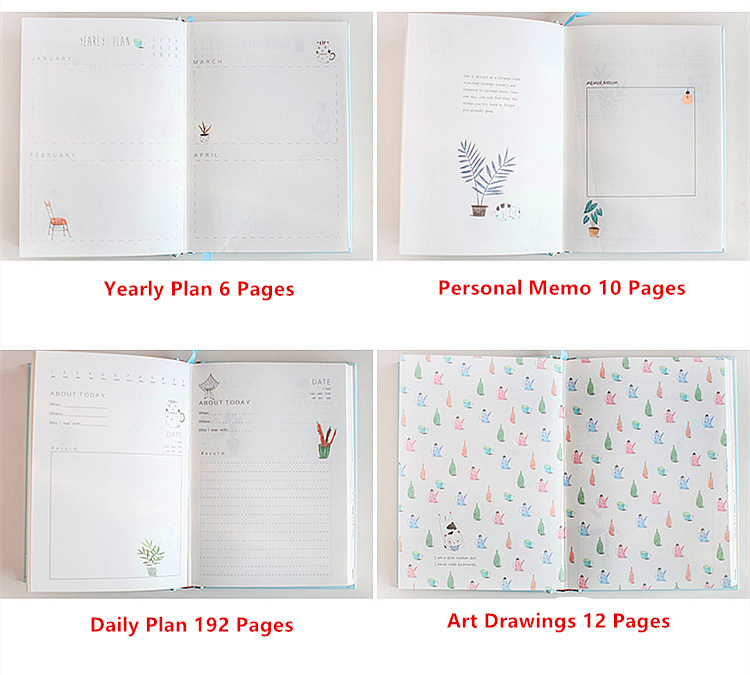 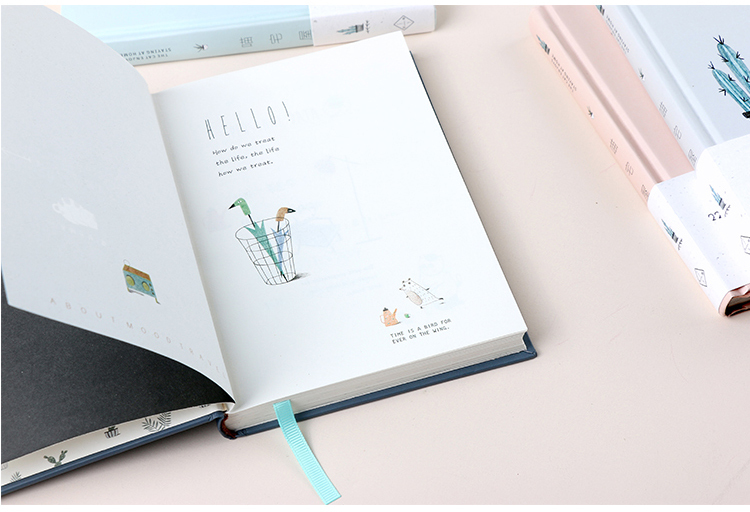 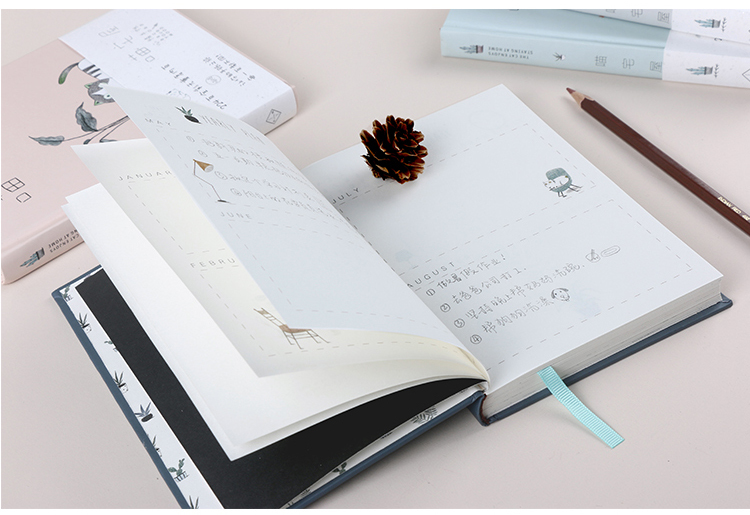 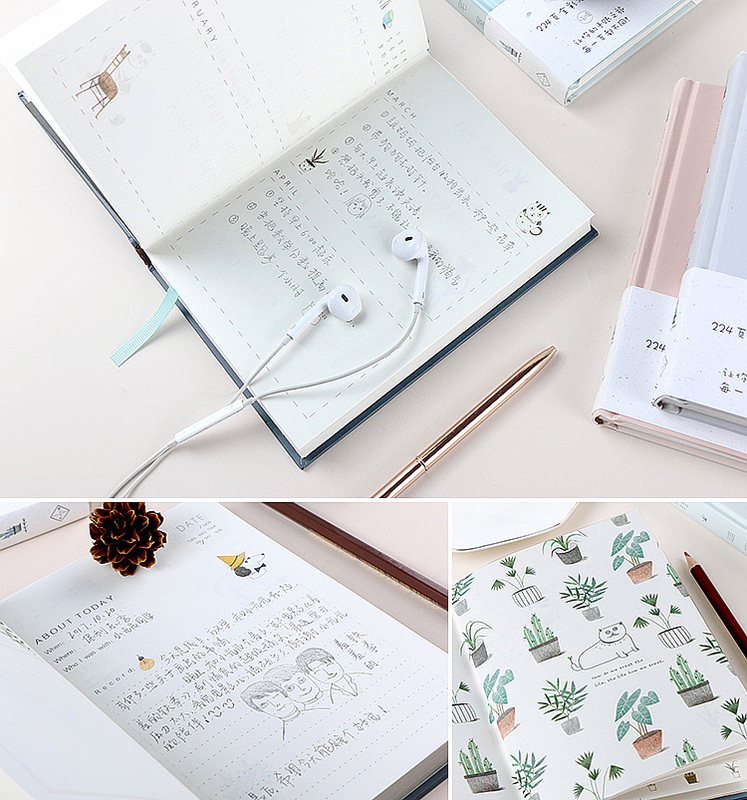 They have a variety of different page designs perfectly suited to helping you organise your life in an effortless and fun way. 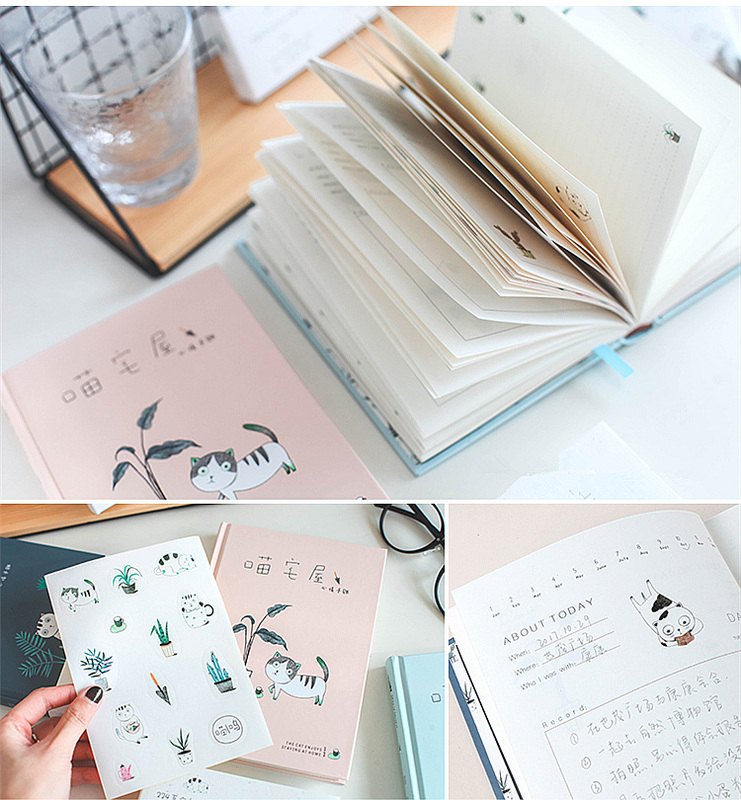 They have beautiful colourful pages and a high quality hard cover, making them perfect to take on the go!